My younger son had a baseball tournament in Steamboat Springs, CO. That’s one awesome place to have a tournament. However, there are not enough fields in and near Steamboat, so some of the games were about an hour away in Craig, CO, which is on the Yampa River. In between two of the games, I grabbed my camera and headed toward the river. There were some pathways and a nature trail that had been built in the 1980’s. 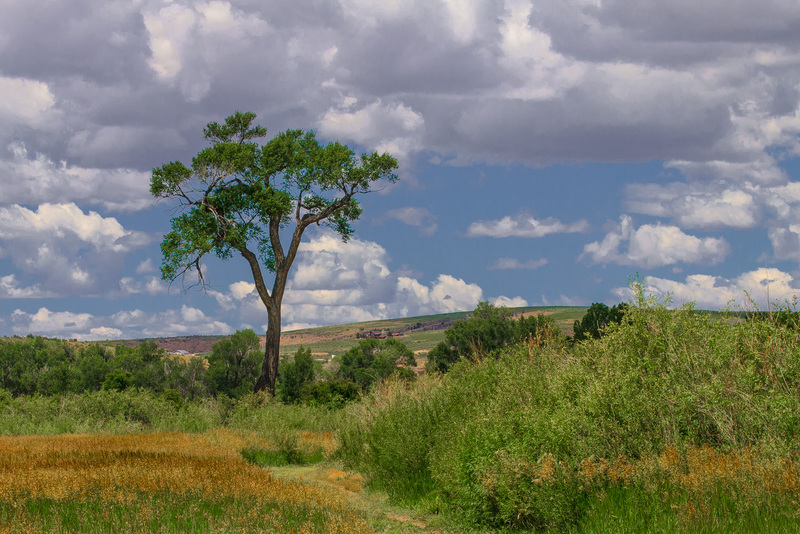 As I approached the river there was a tree that towered over everything. 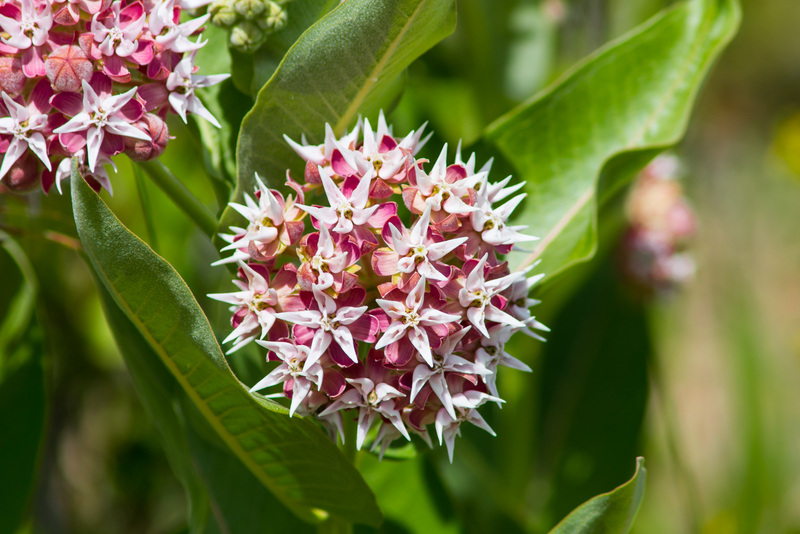 Along the river grew all kids of foliage, including these interesting silky milkweed plants with very cool flowers. 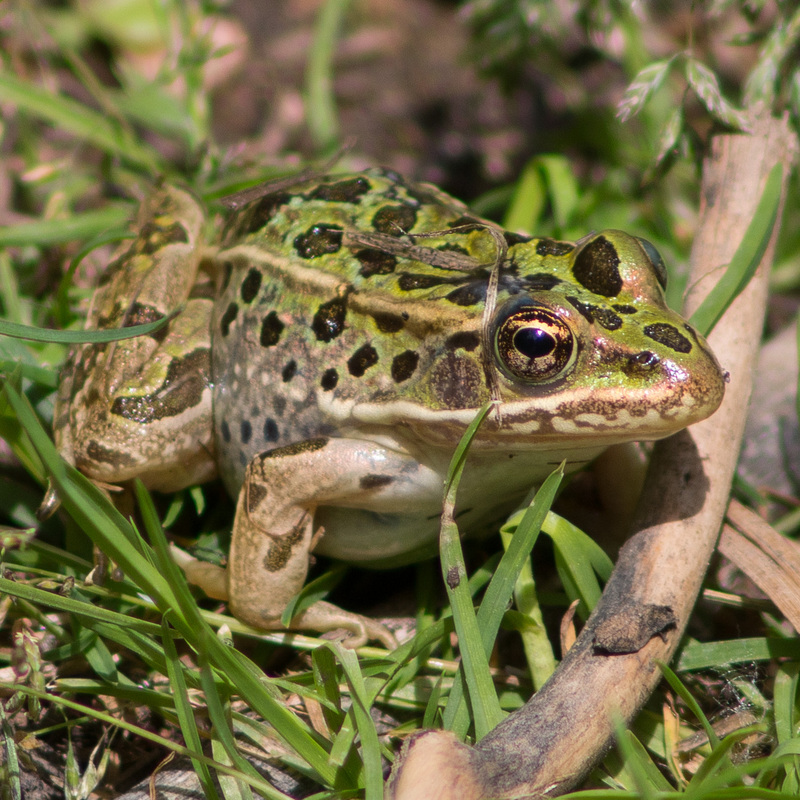 As I walked through the nature trail, a frog was kind enough to hop out and let me take a few pictures. The little walk was a great break from sitting and watching youth baseball. Of course, during the tournament, I did break out my camera and managed to get some great shots of the boys playing. Click HERE to check out the young studs of the Niwot Cougars 12U Competitive baseball team in action.